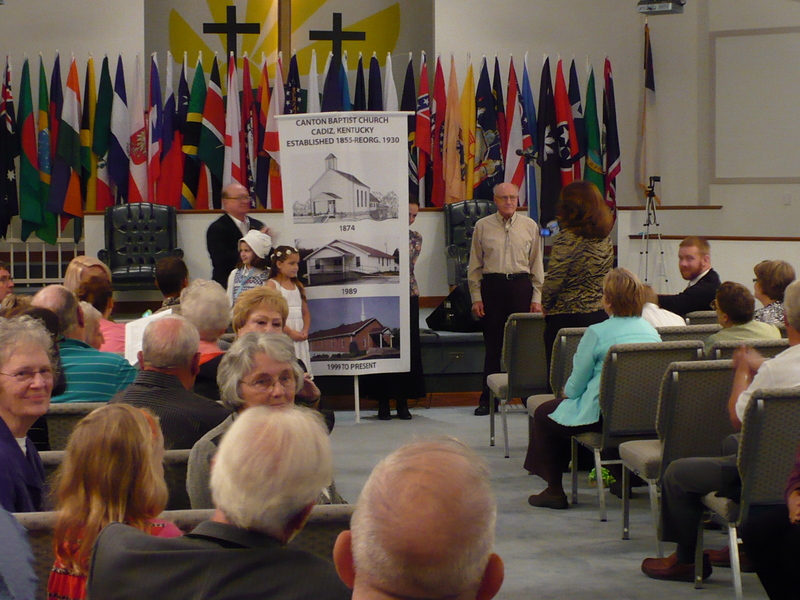 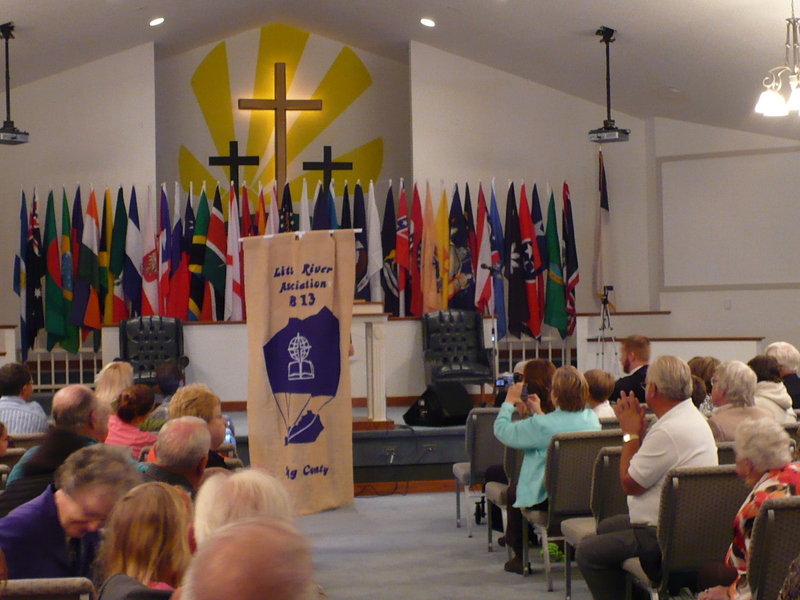 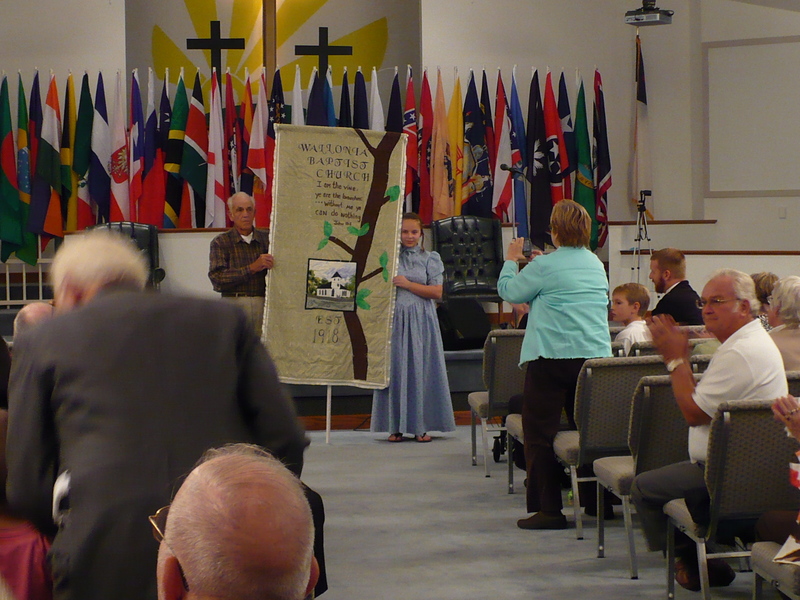 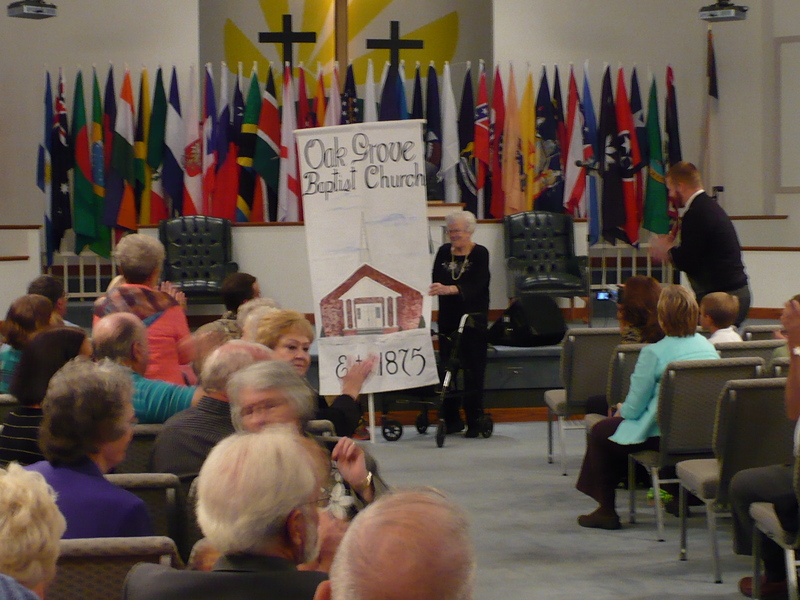 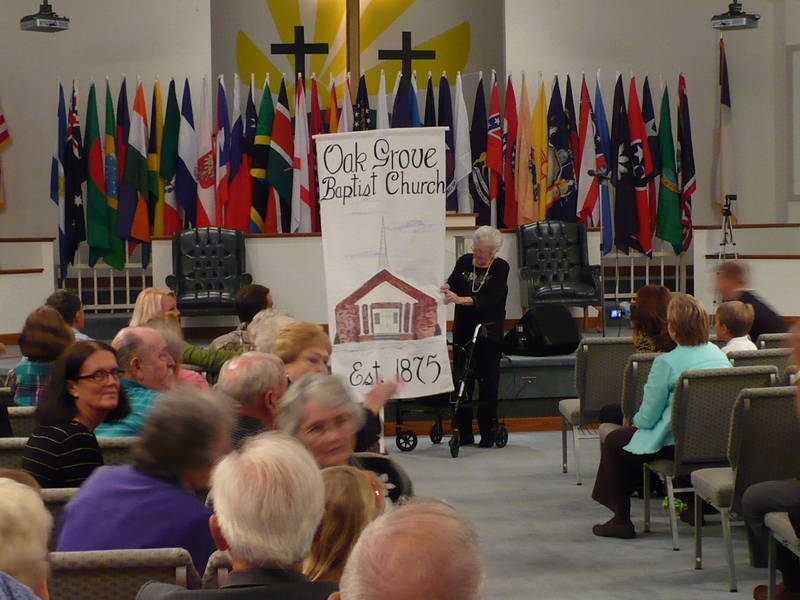 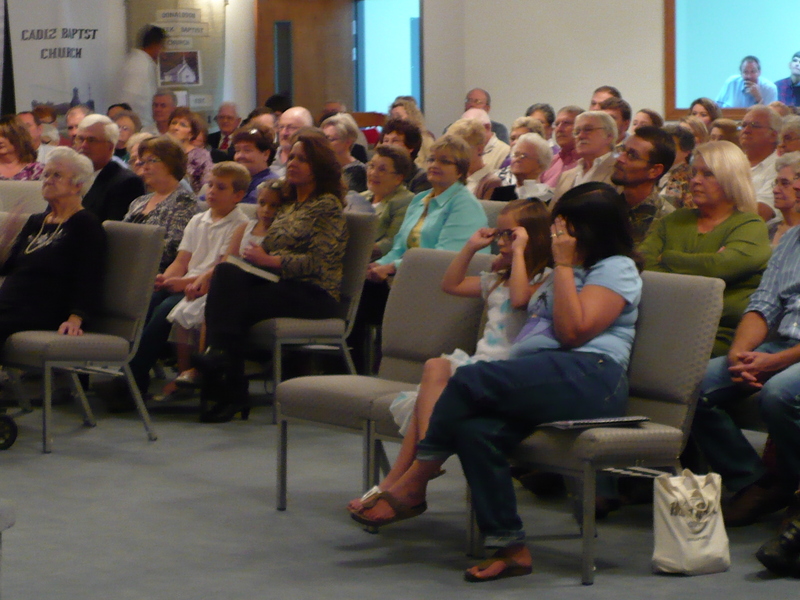 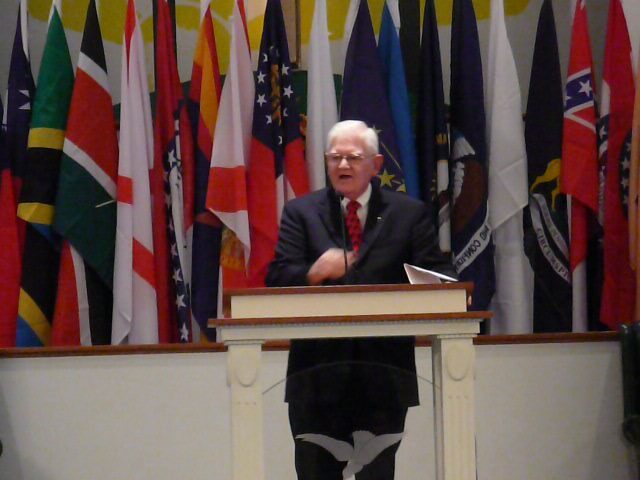 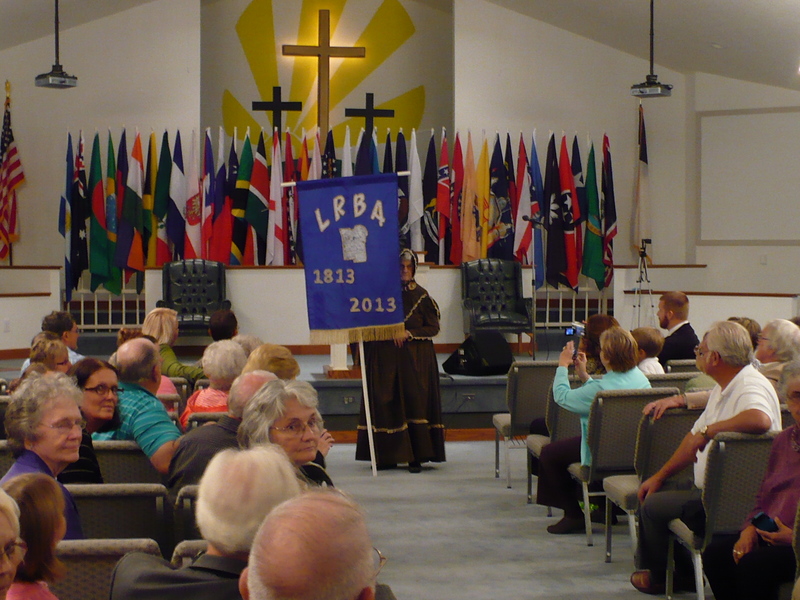 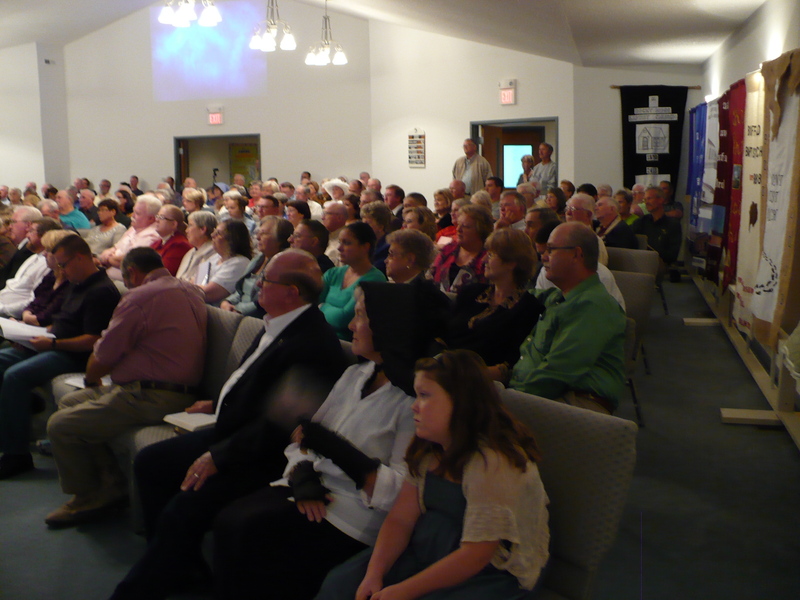 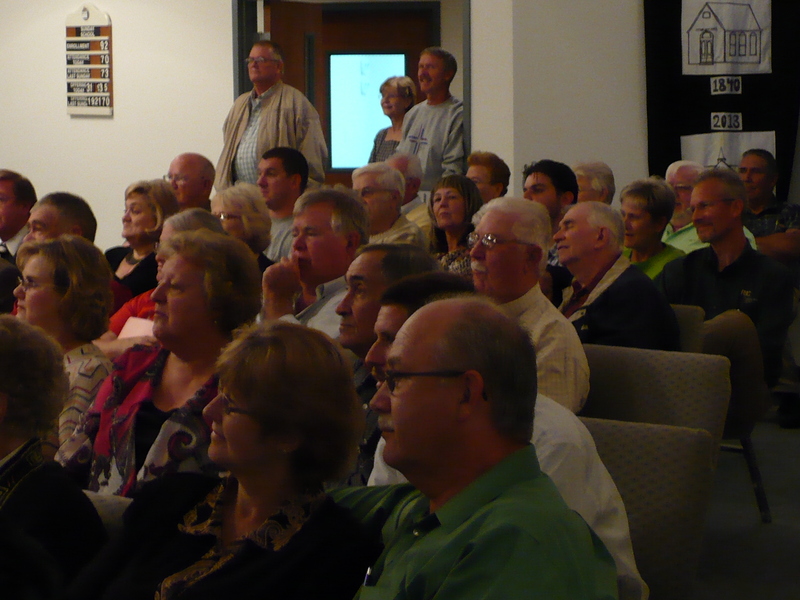 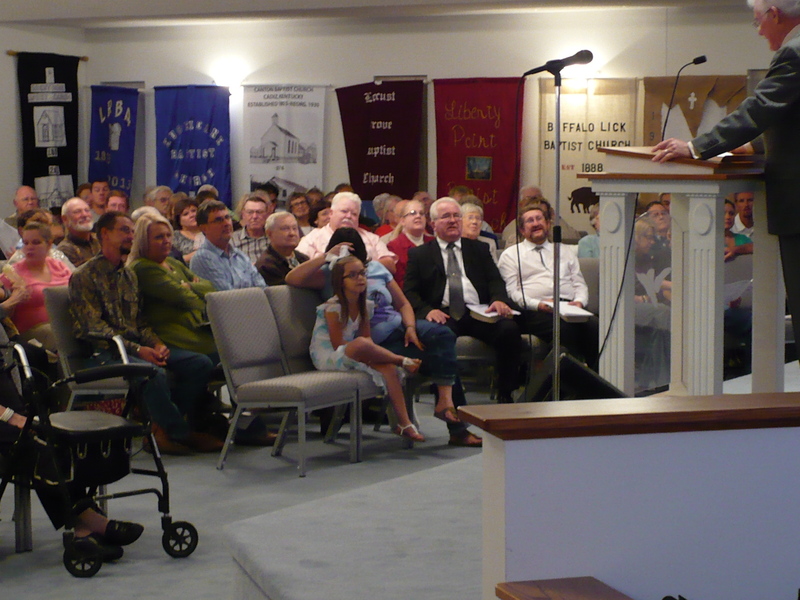 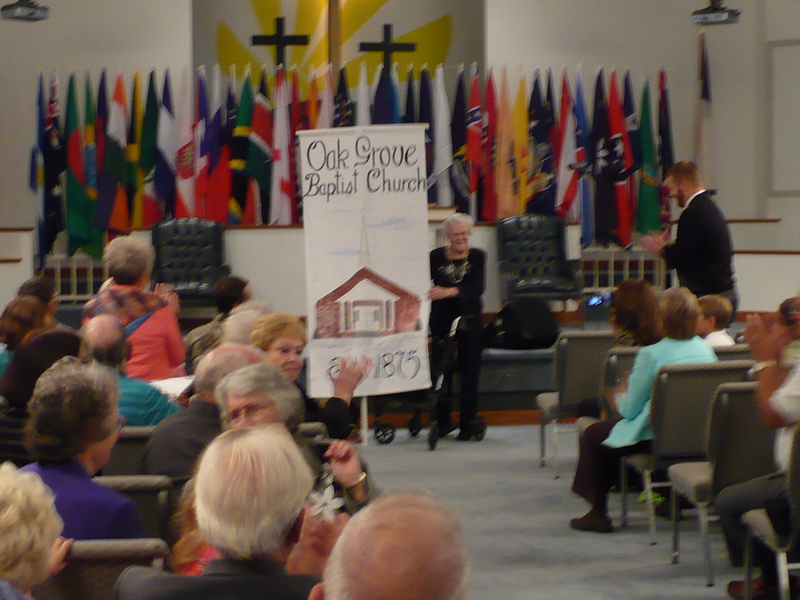 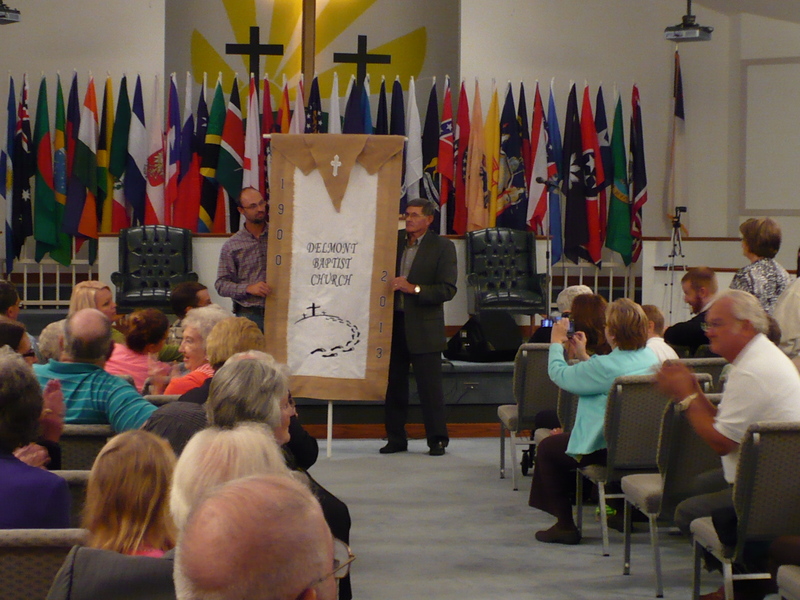 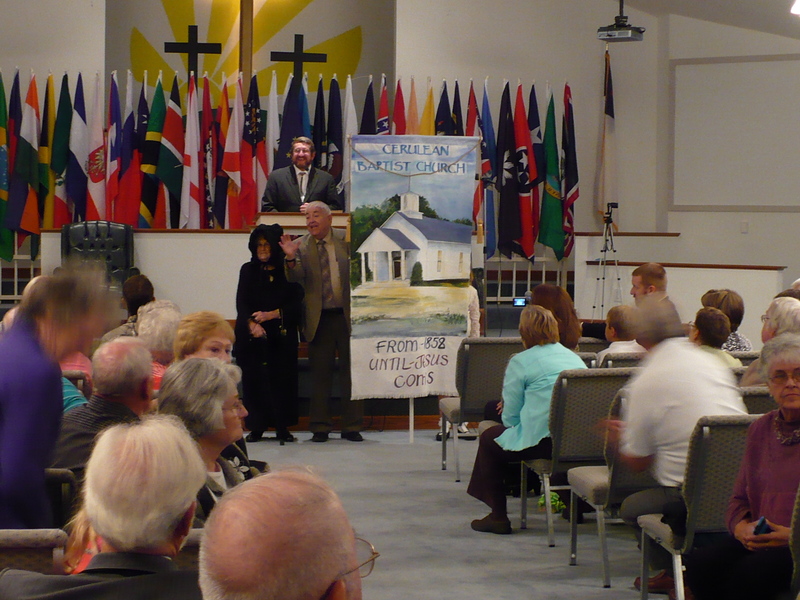 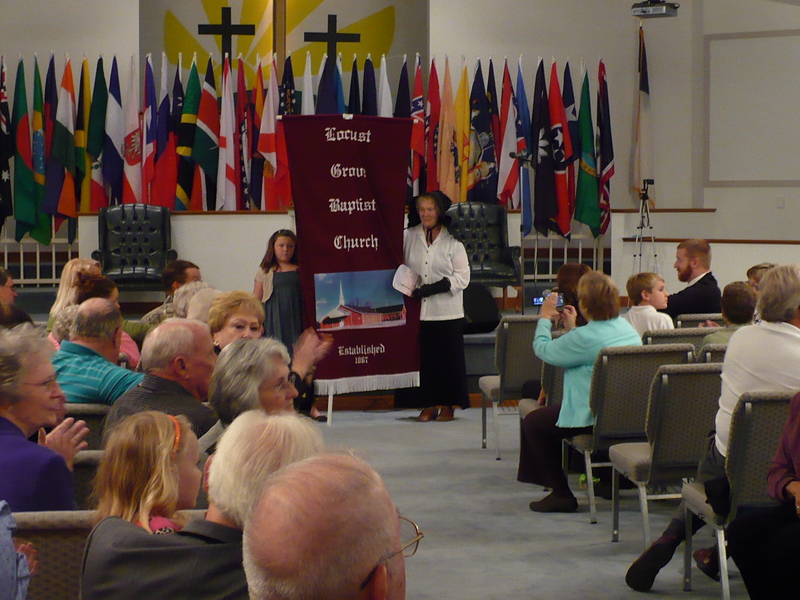 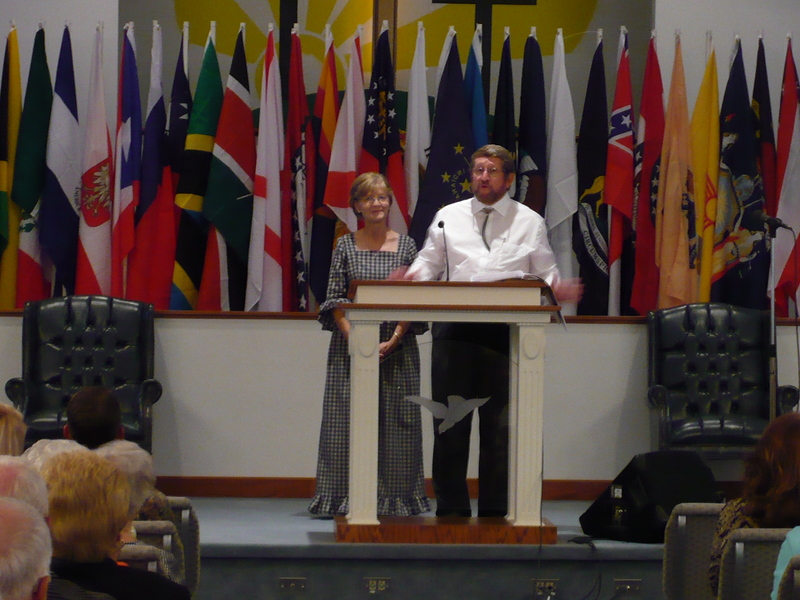 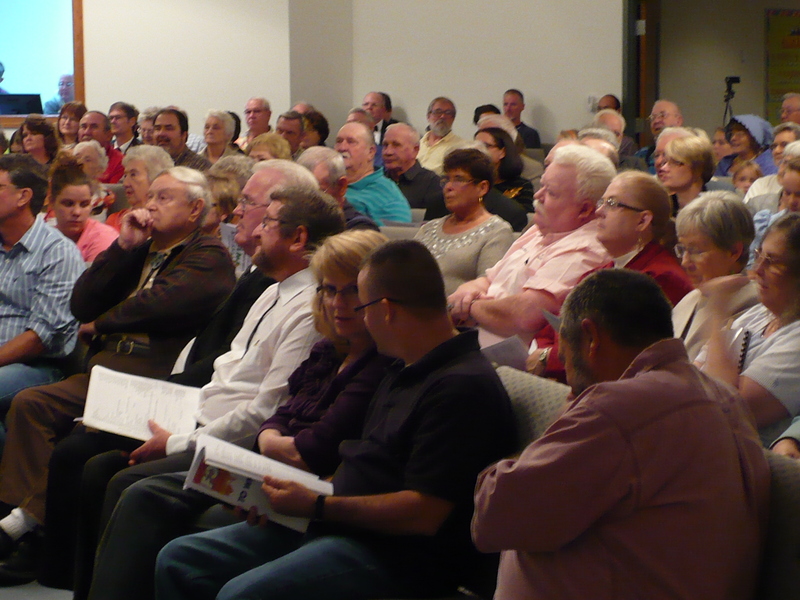 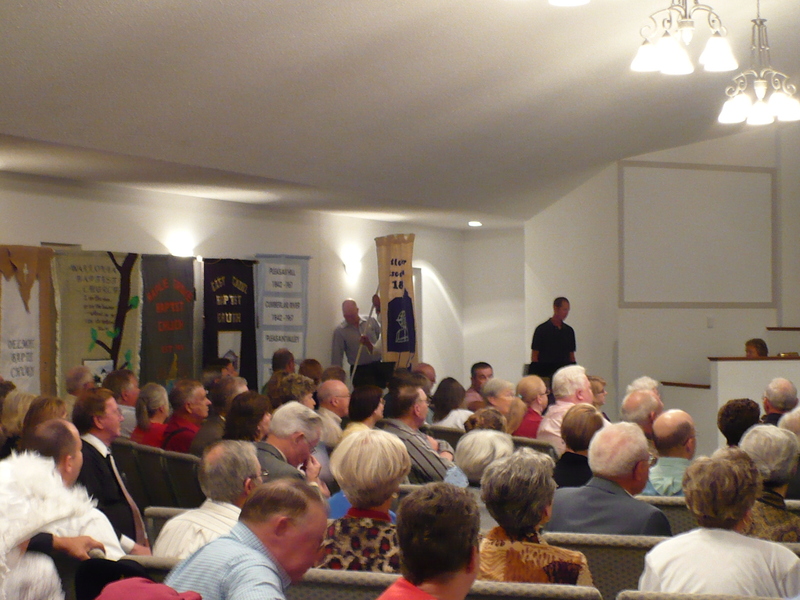 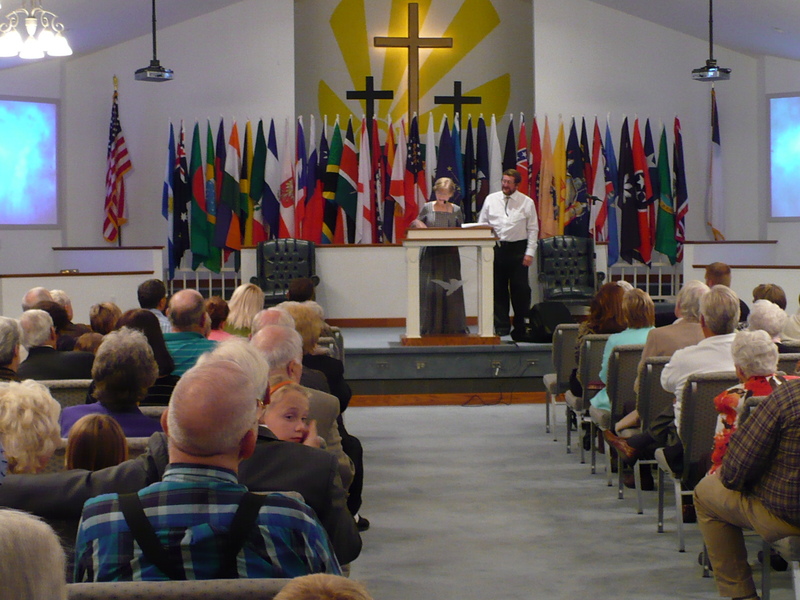 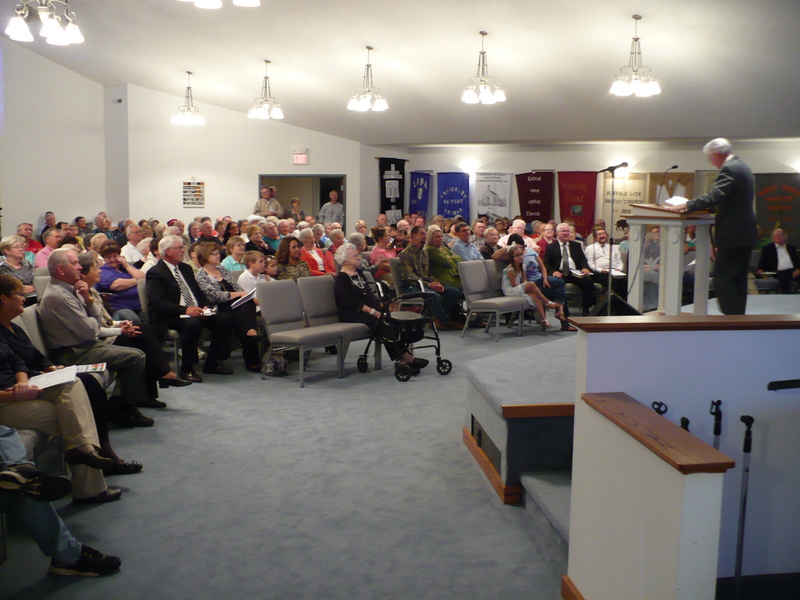 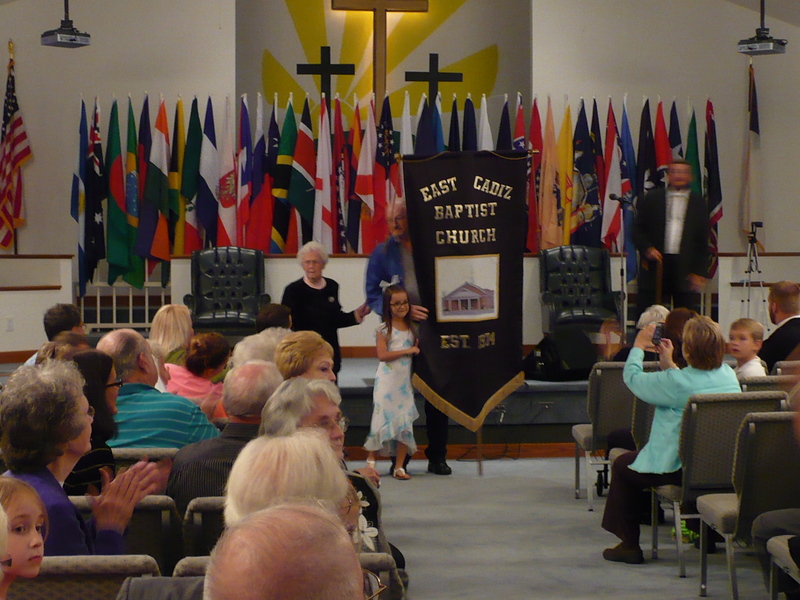 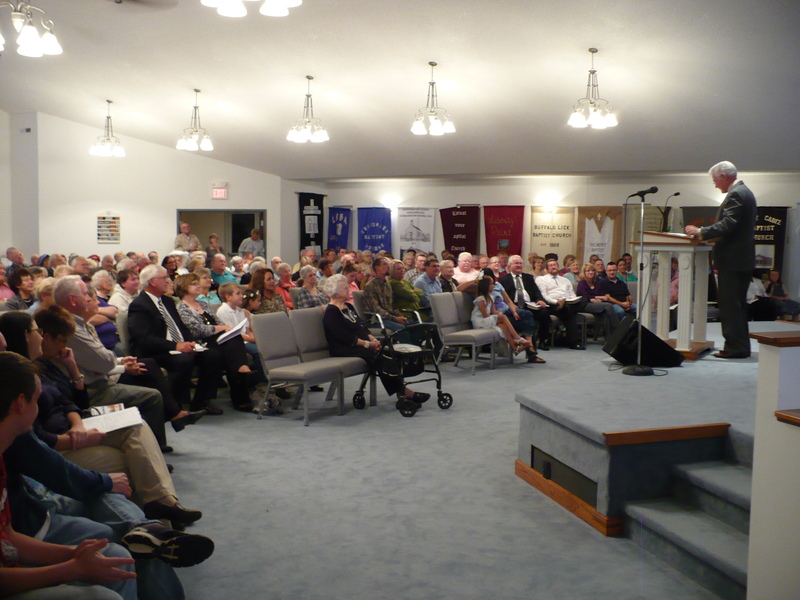 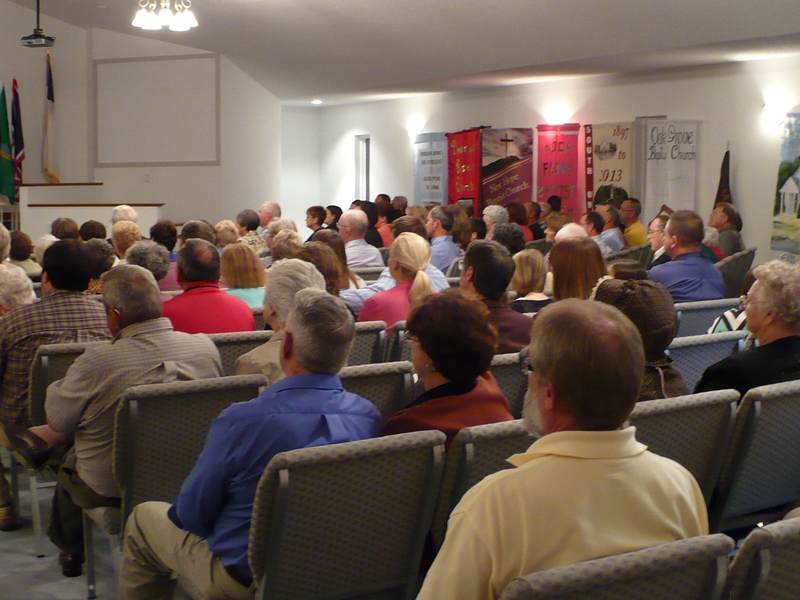 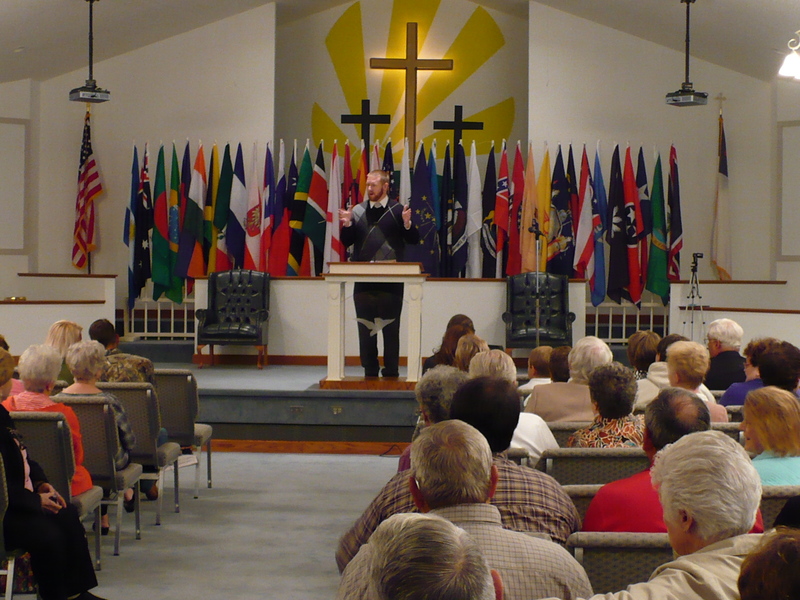 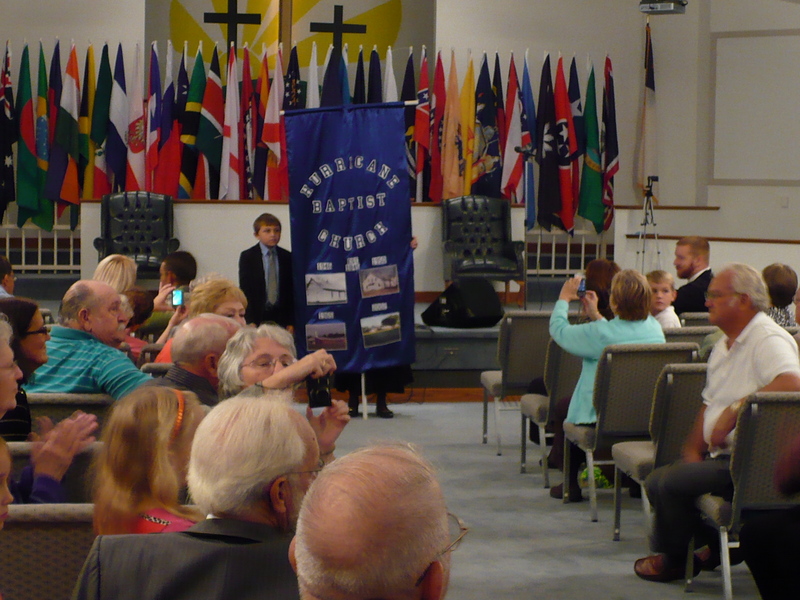 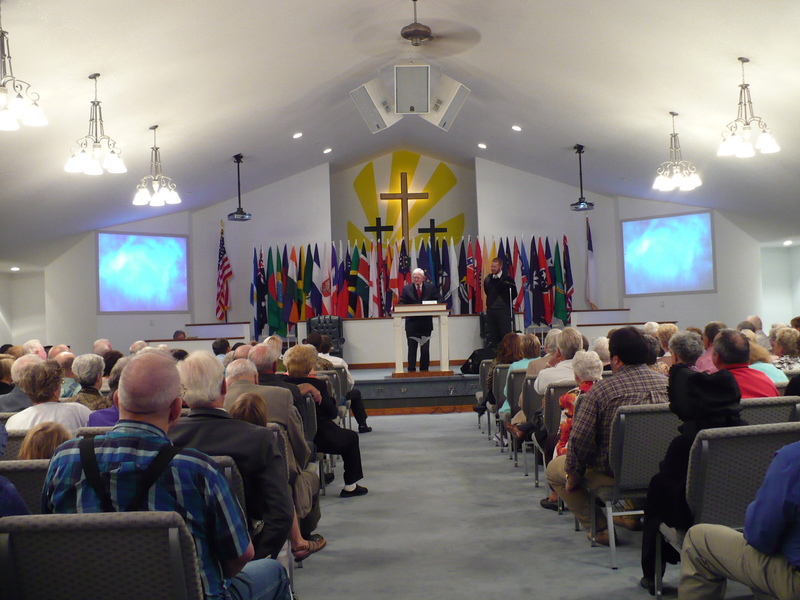 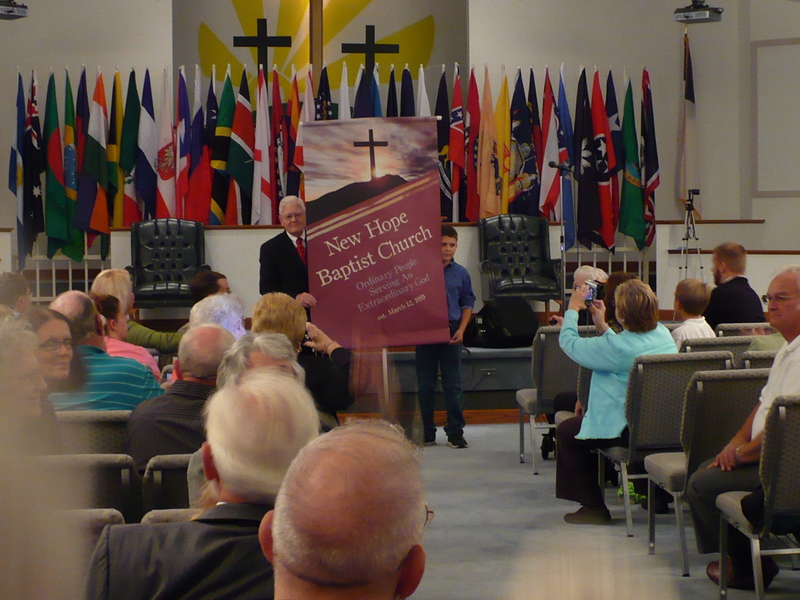 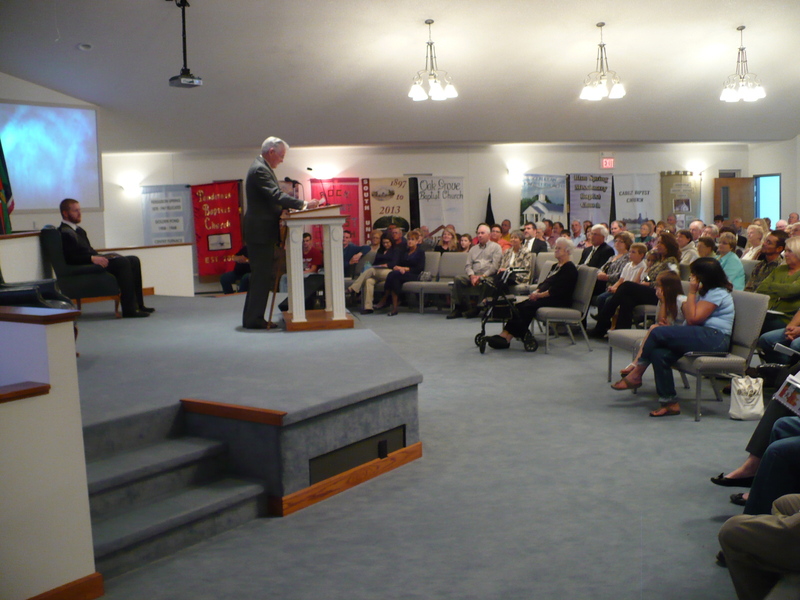 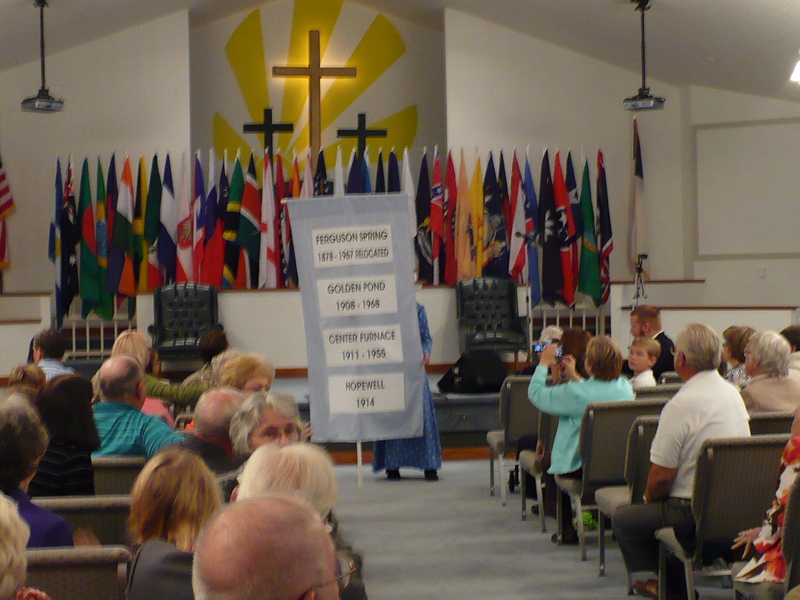 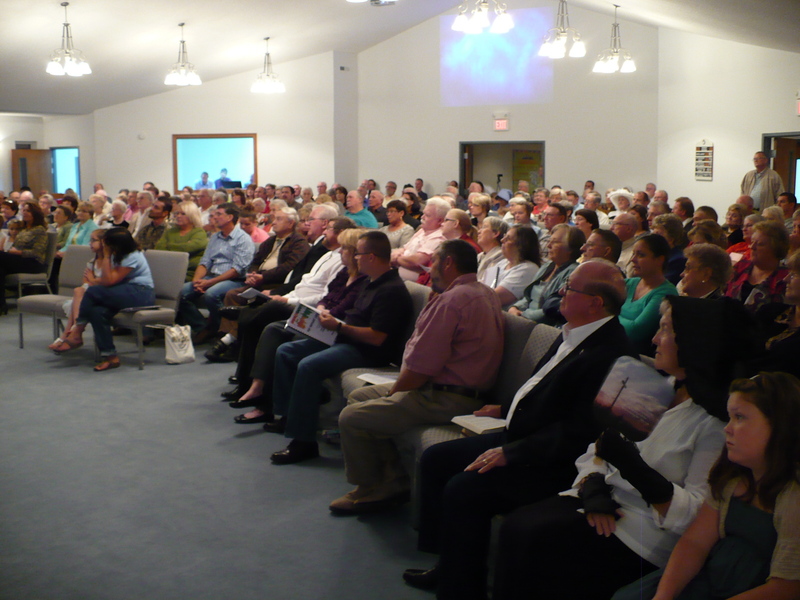 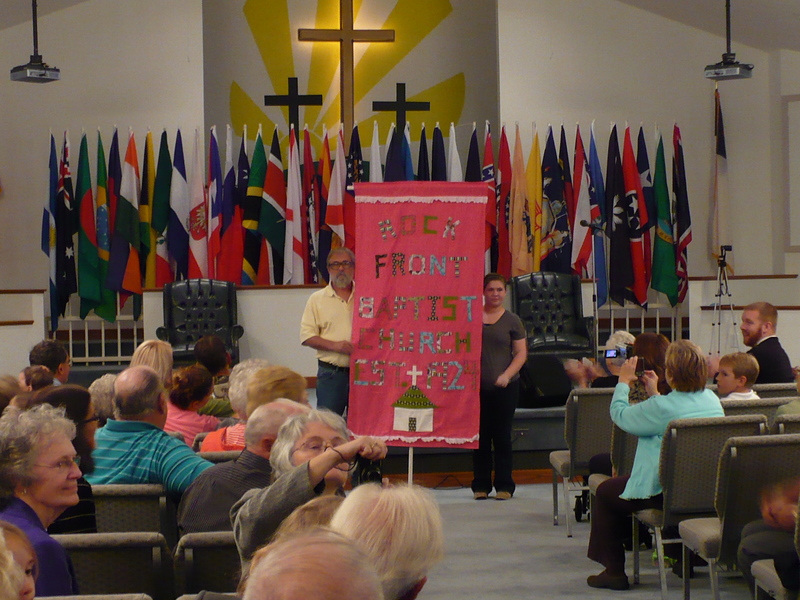 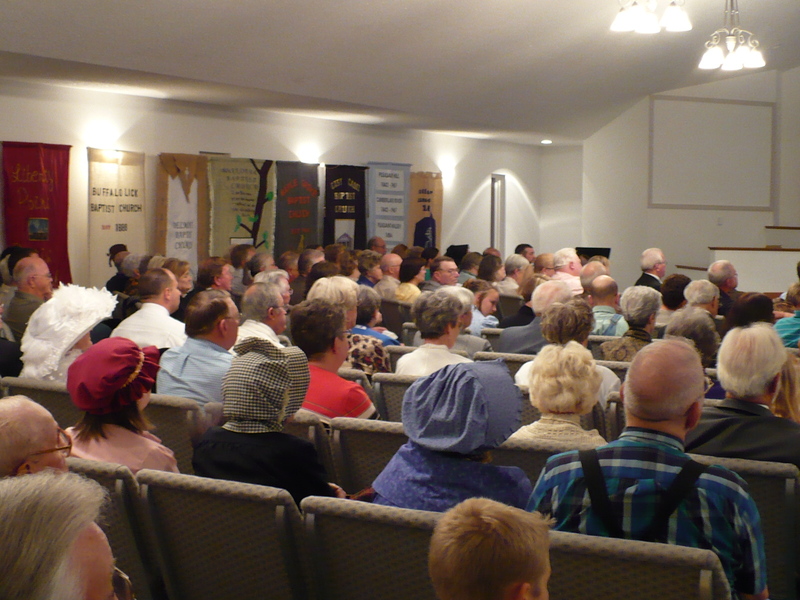 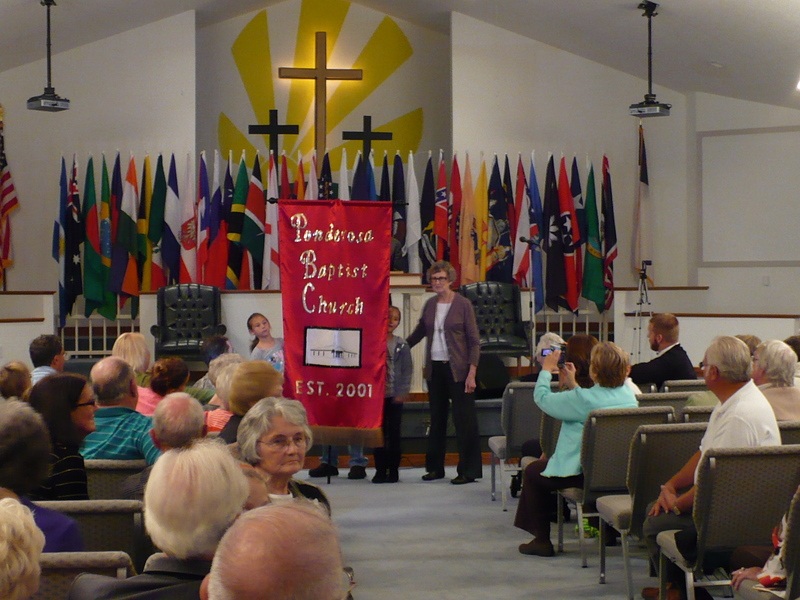 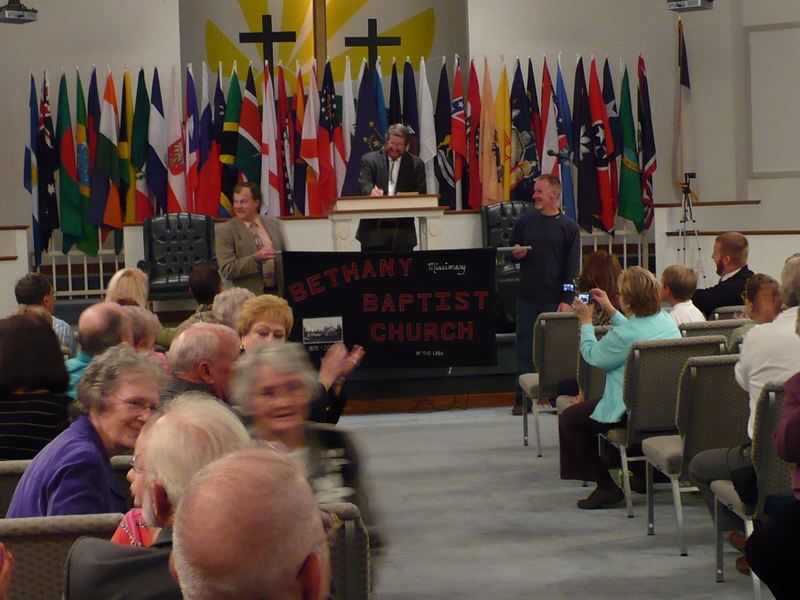 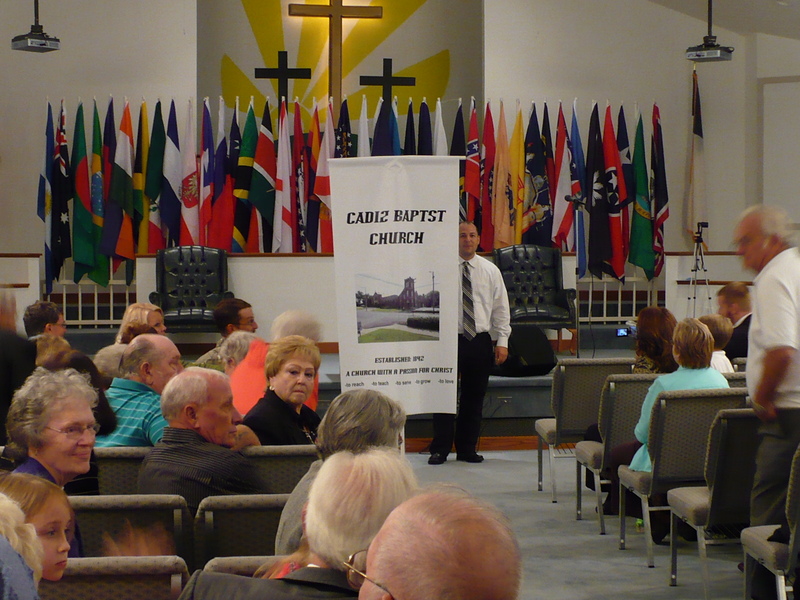 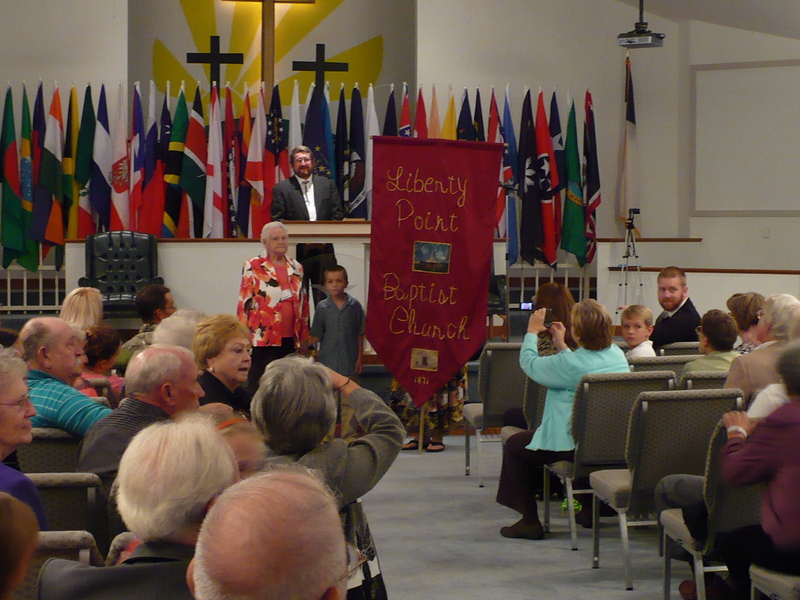 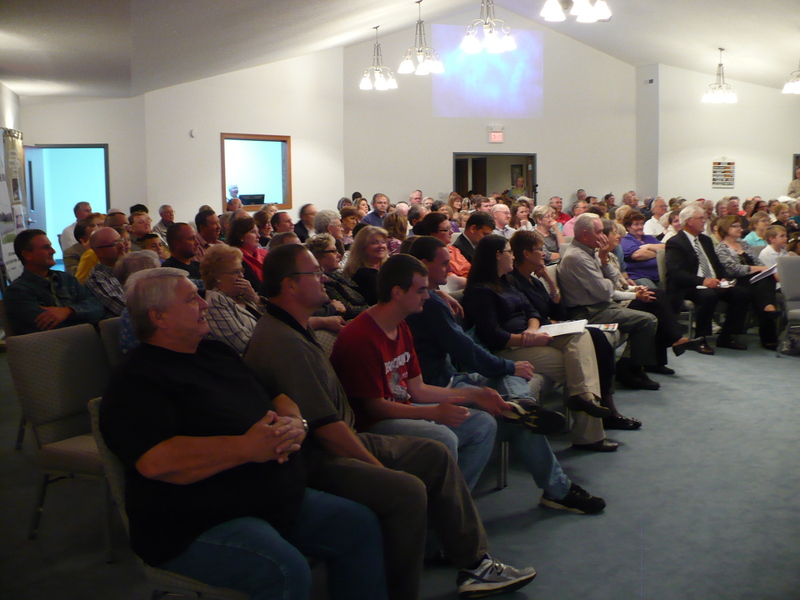 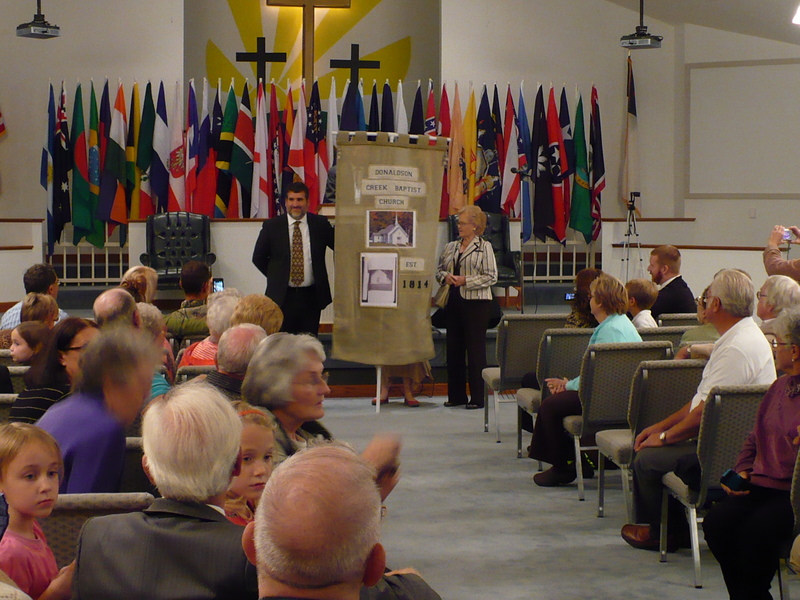 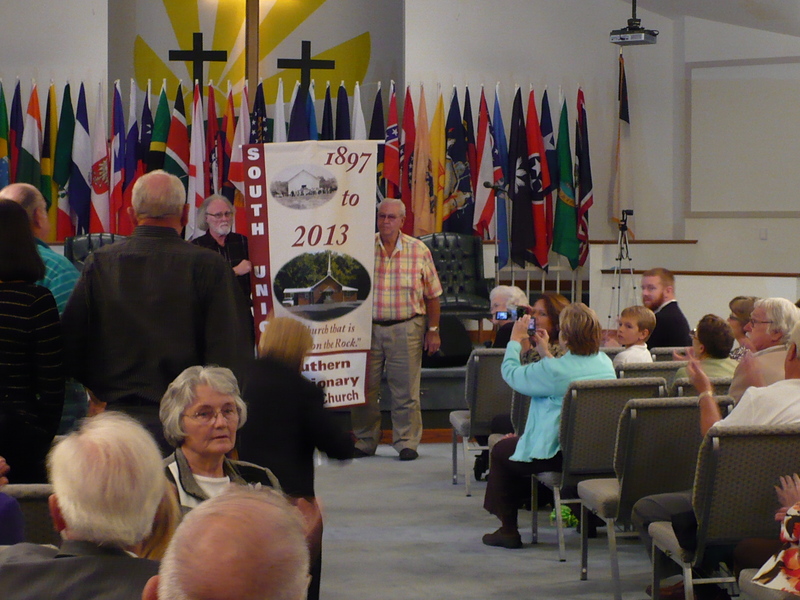 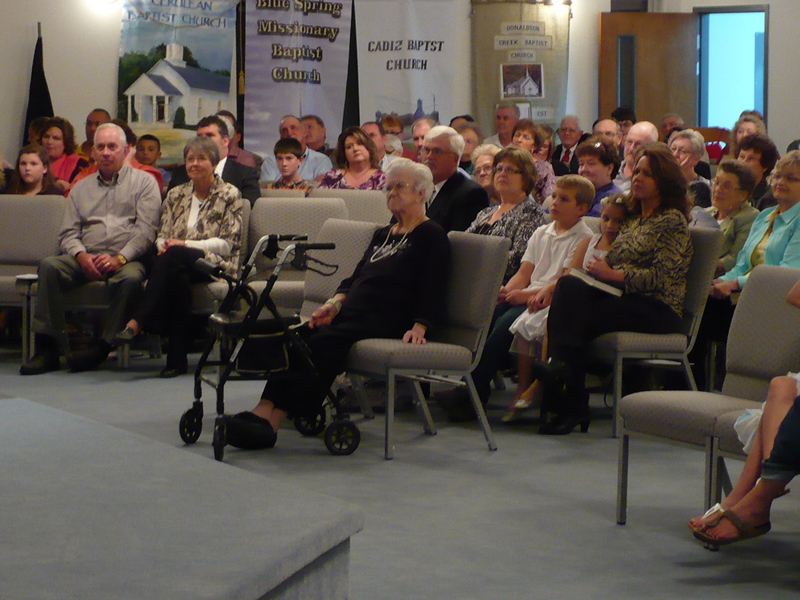 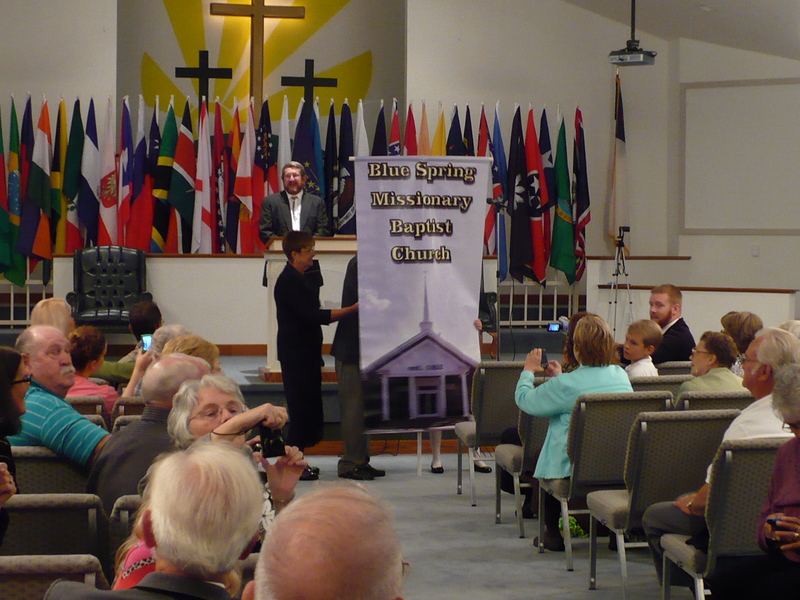 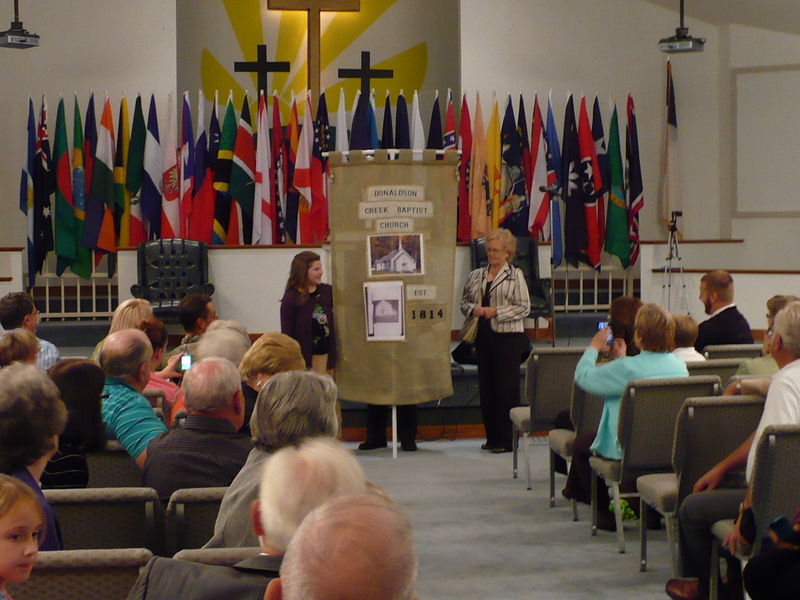 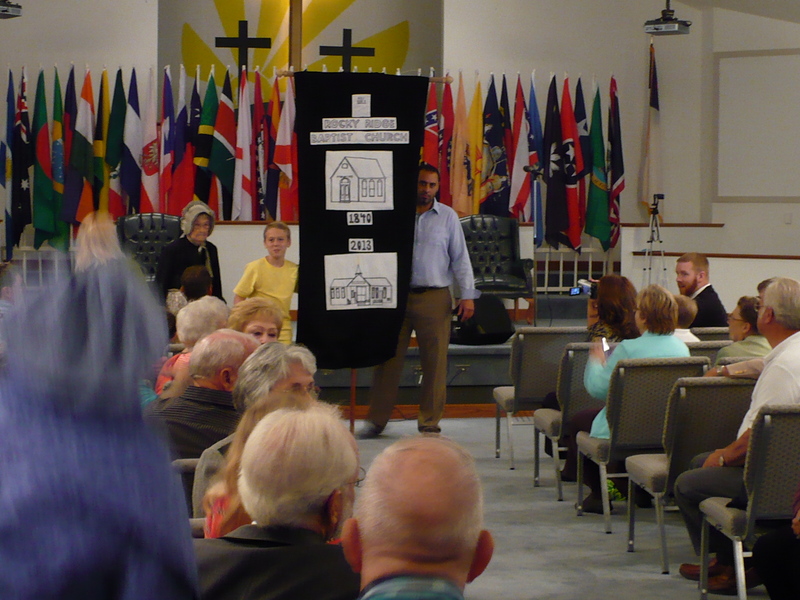 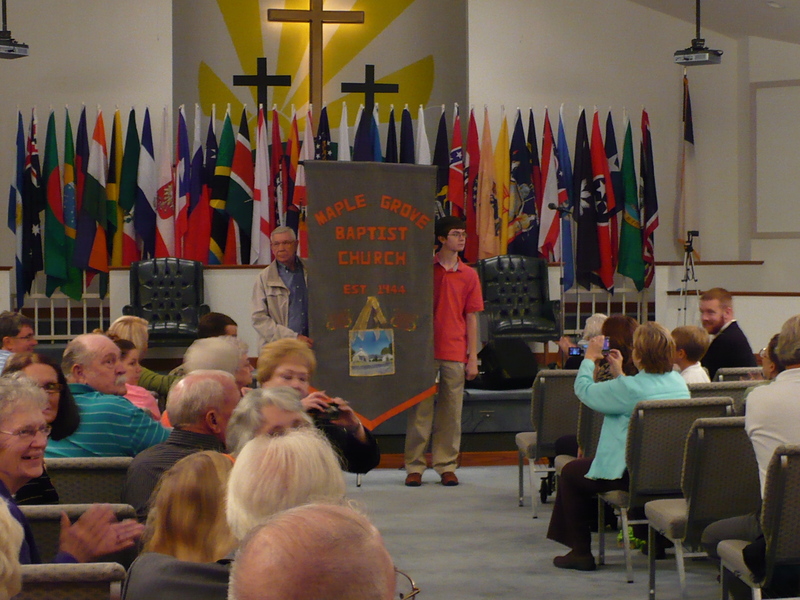 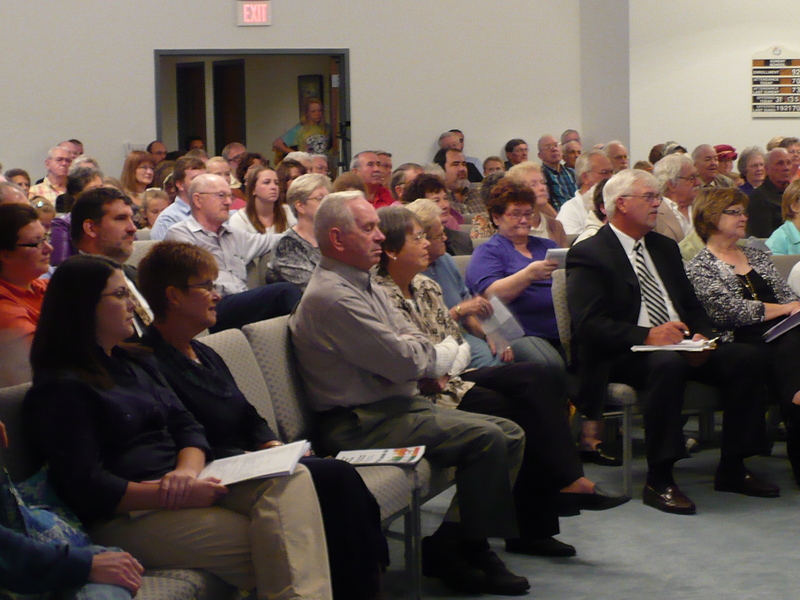 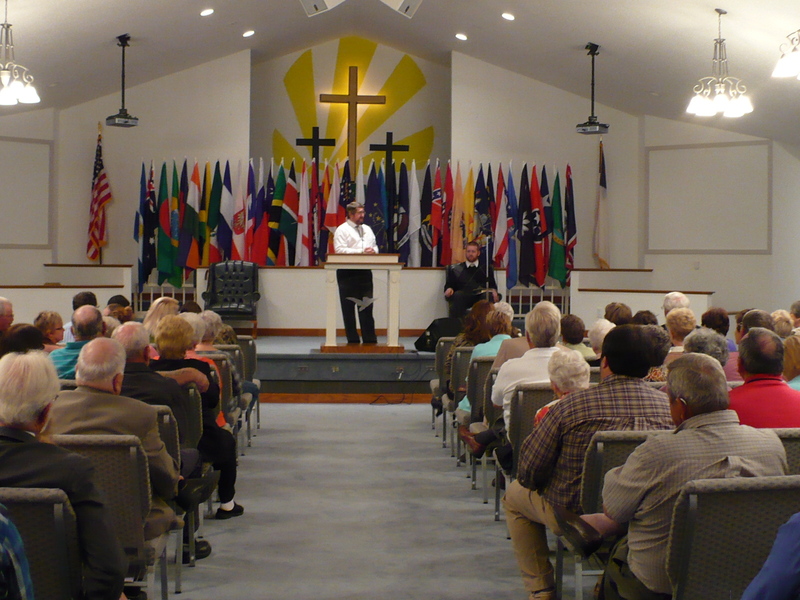 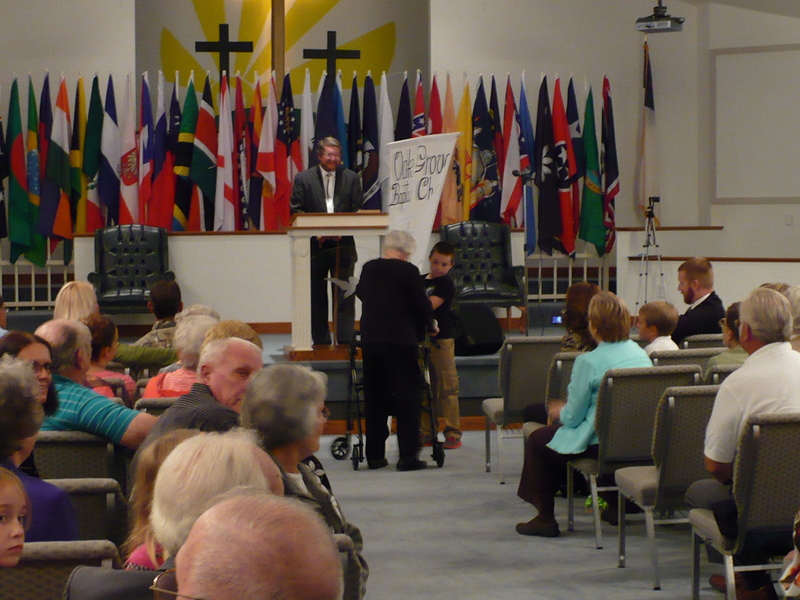 Photos from the Tuesday night, Oct. 8, 2013, session of the Little River Baptist Association annual meeting. 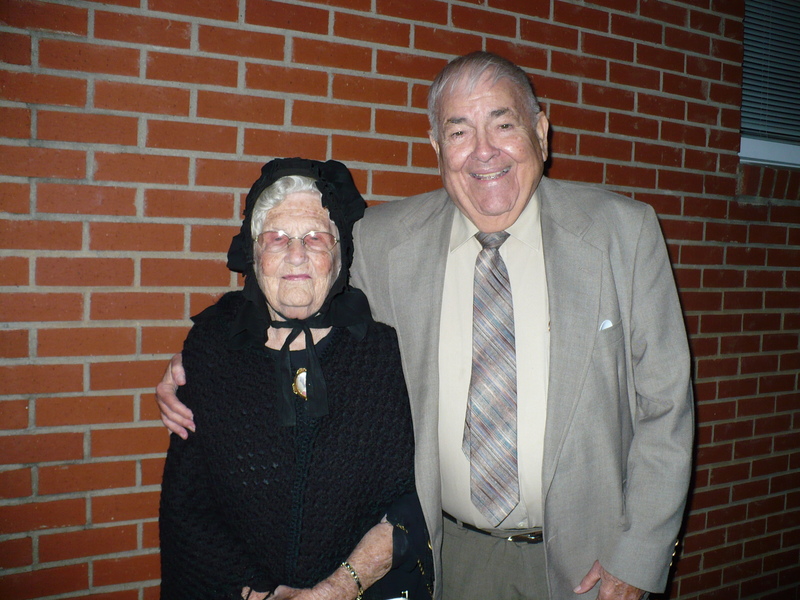 Copyright 2013, all rights reserved. 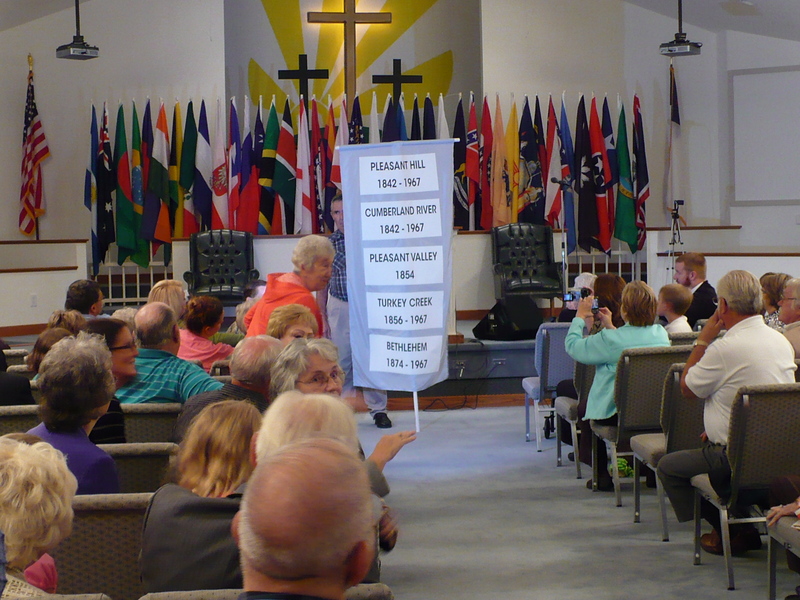 Permission is granted for use of these photos by news media covering the event. 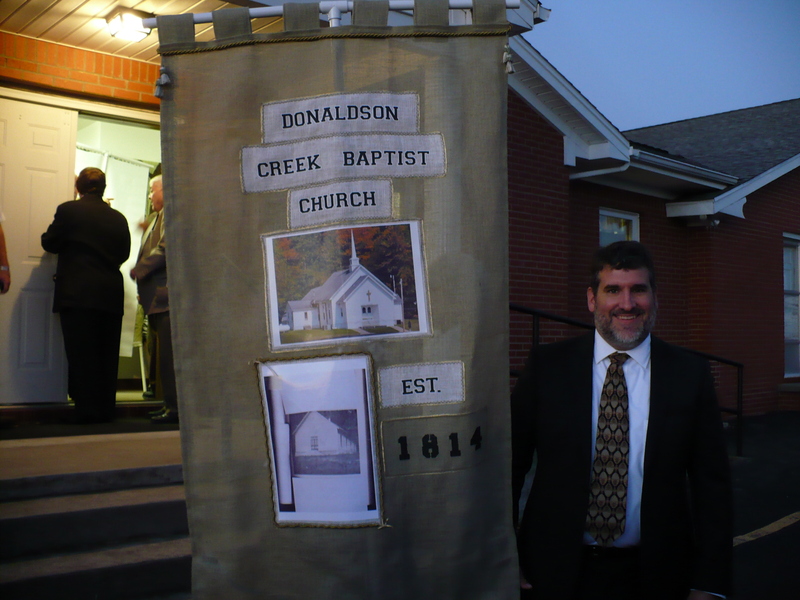 All other commercial use is prohibited without the express, written permission of Orville Herndon. 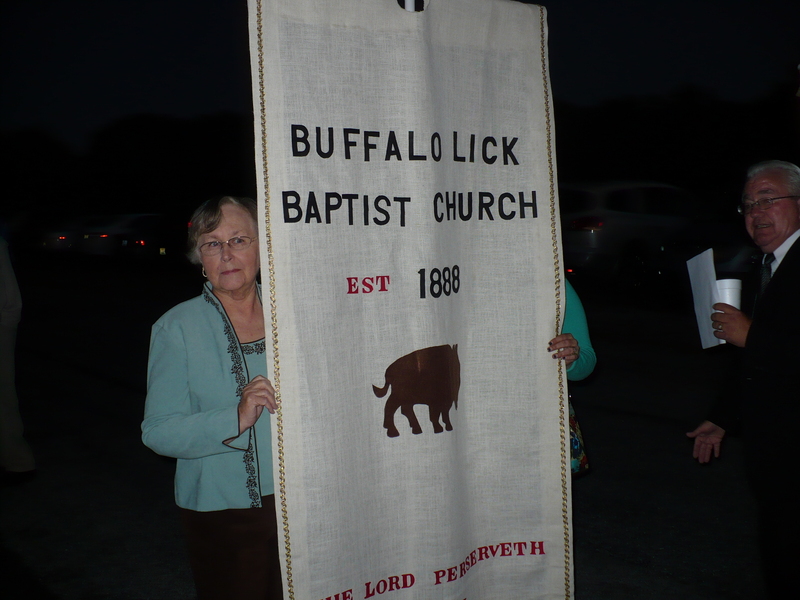 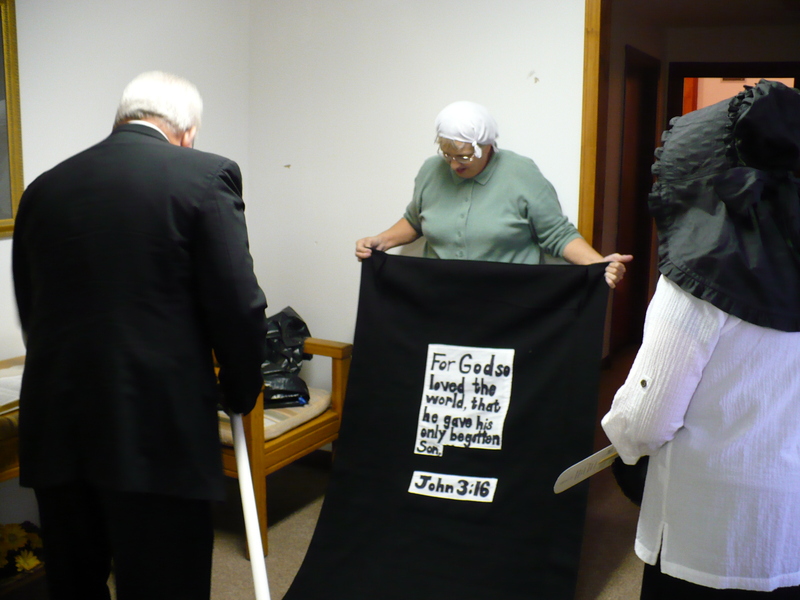 These photos may be copied for personal use by those depicted in the photos or by members of churches affiliated with the Little River Baptist Association.